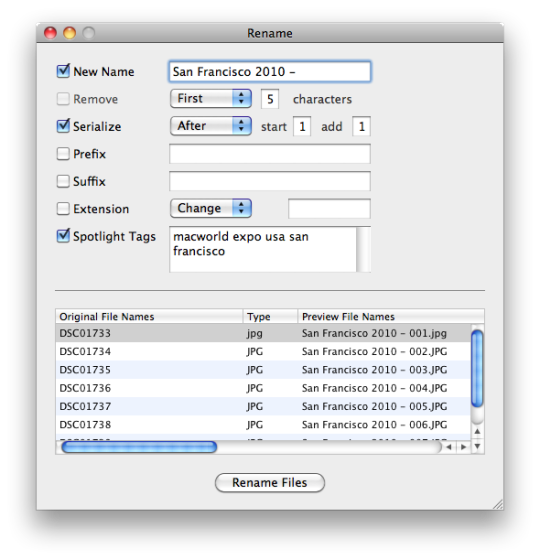 Rename for Mac locates and labels files quickly on your system. 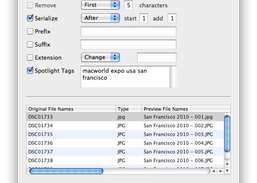 Its additional features for searching files makes it a good program for many users. Jumptuit syncs with the cloud services and devices that you use and love.